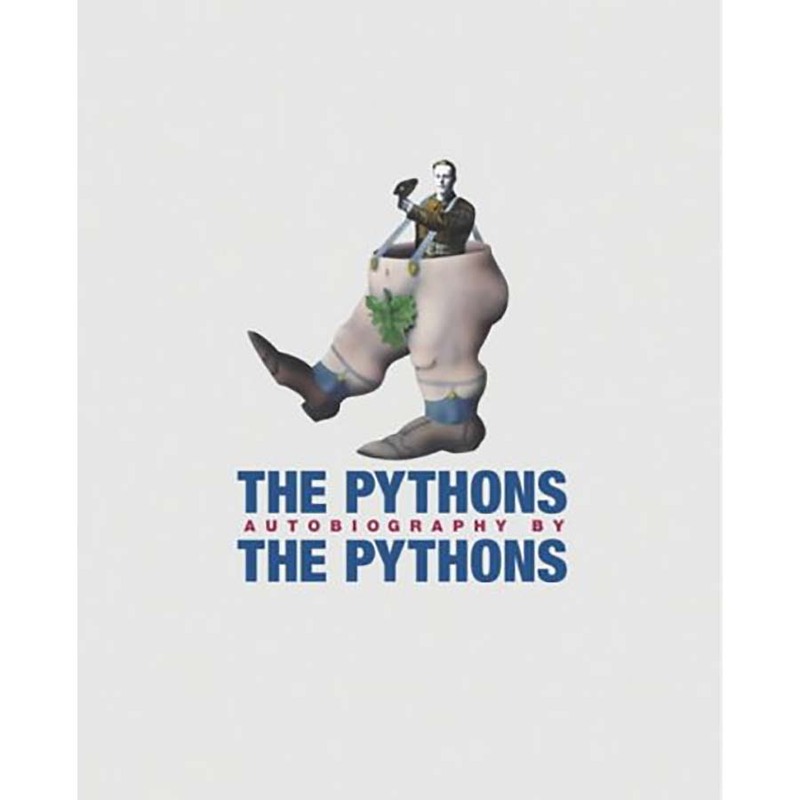 "The Pythons Autobiography by The Pythons"
An oral history of the Pythons (incorporating archive material of Graham Chapman), that is filled with more than 1,000 photos from the group's archive, as well as from the Pythons' personal collections. Re-released with a new cover, in 2014, to celebrate the Pythons’ live shows at The O2, London. In Which the Pythons Meet the Pythons – Each of the six (Chapman is channeled from beyond the void) speaks at length about the other members of the group. Filled with "I first saw X at … ," it proves the old adage that first impressions are often the truest ones. Each of the Pythons felt the others were "very, very funny," "very good," "very full of ideas," or just "weird." In Which We Are Born – We get the origin stories for the six lads, from Eric Idle's rough childhood following the death of his father, an RAF rear-gunner, in WWII; to the middle-class upbringings that landed Idle, Cleese, Chapman, Jones and Palin in the vaunted halls of Cambridge and Oxford; to the exotic foreign locales of Gilliam's Minnesota and California hometowns. In Which We Pretend to Grow Up – How a fine university education, studying law, medicine, history or literature, can land you in a career writing jokes. "It's …" – The beginning of "Monty Python's Flying Circus," how it turned the BBC on its ear, and how the Pythons conquered the worlds of television, records and stage – even trodding the same West End boards where "Camelot" had gone happy-ever-aftering. In Which We All Become Starlets – The making of "Holy Grail," "Life of Brian," and "Meaning of Life," and how the Pythons became, for four shining nights, Hollywood's brightest stars. The Meaning of Death – The difficulty when one-sixth of the group departs for good. 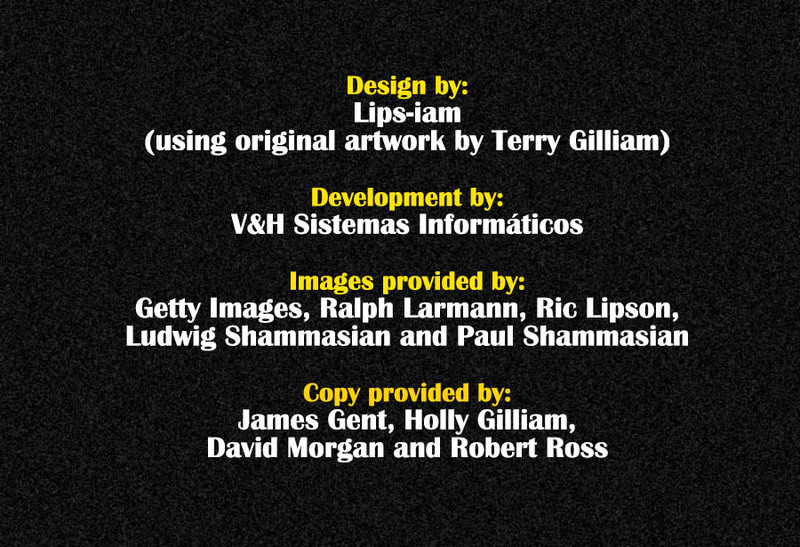 … And Beyond – Post-Graham, the remaining Pythons basked in adulation as comic icons, ruminated on pursuing solo vs. joint careers, and looked back at their remarkable achievement. The plethora of photographs includes never-before seen pictures from the group's childhoods, university days and early television appearances; behind-the-scenes photos from the Python TV series, films and stage shows; and rare cartoons and sketches by Terry Gilliam.